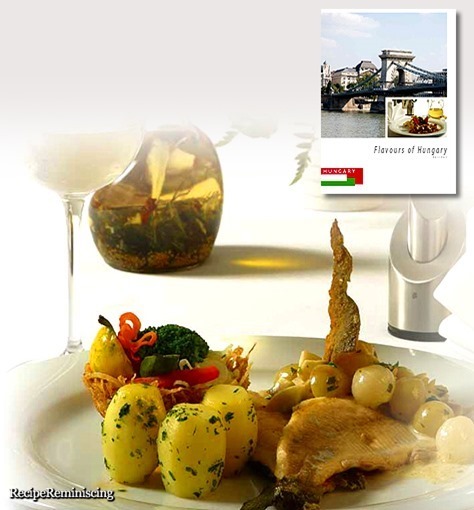 From the book intro: The world-famous Hungarian gastronomy relies on its savoury, high-quality Hungarian food. 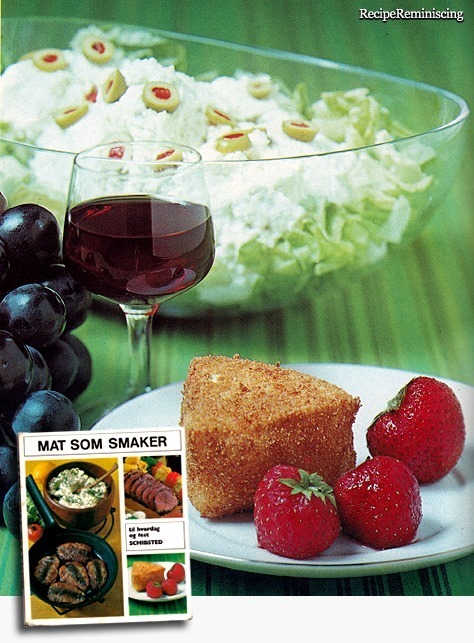 There is no need to prove how tasty Hungarian food is. 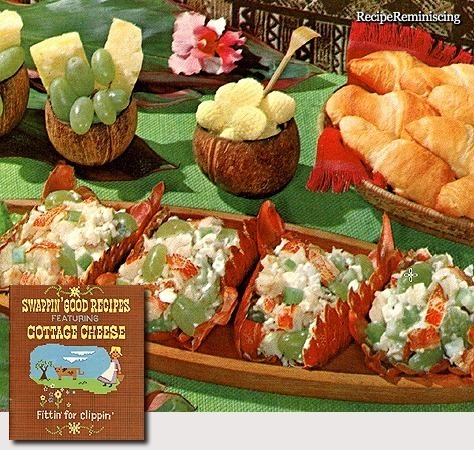 Everyone who has tasted real Hungarian tomatoes or peppers knows that they taste better than their foreign counterparts. 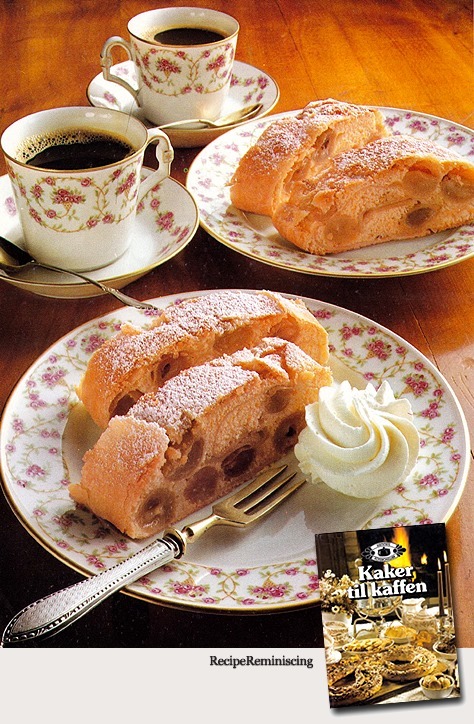 Hungarian salami made according to the ancient tradition is known and sought after world-wide. 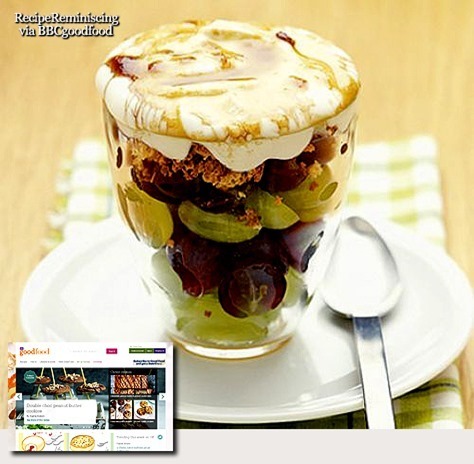 The origin protection of “pálinka”, the Hungarian fruit brandy is now guaranteed under EU law. 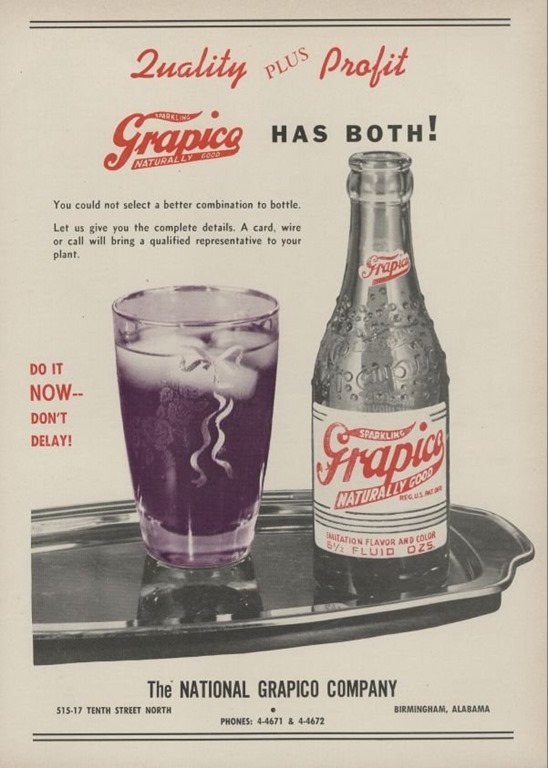 Grapico is a caffeine free, artificially flavored carbonated soft drink with a purple color and a grape taste that is sold in the Southeastern United States. 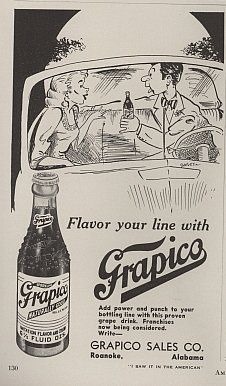 When introduced in 1914, the product quickly became a success, which in part was due to implying that Grapico contained real grape juice even though it did not. 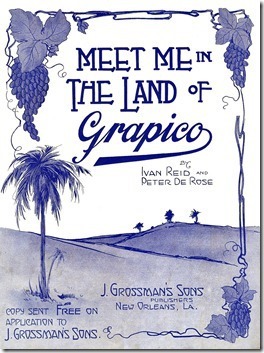 In the spring of 1926, J. Grossman’s Sons sold the Grapico business to New Orleans business Pan American Manufacturing Co. Pan American continued J. Grossman’s Sons’ improper practice of implying that Grapico contained real grape juice and lost the right to use the word “Grapico” to designate their artificial grape drink in 1929. 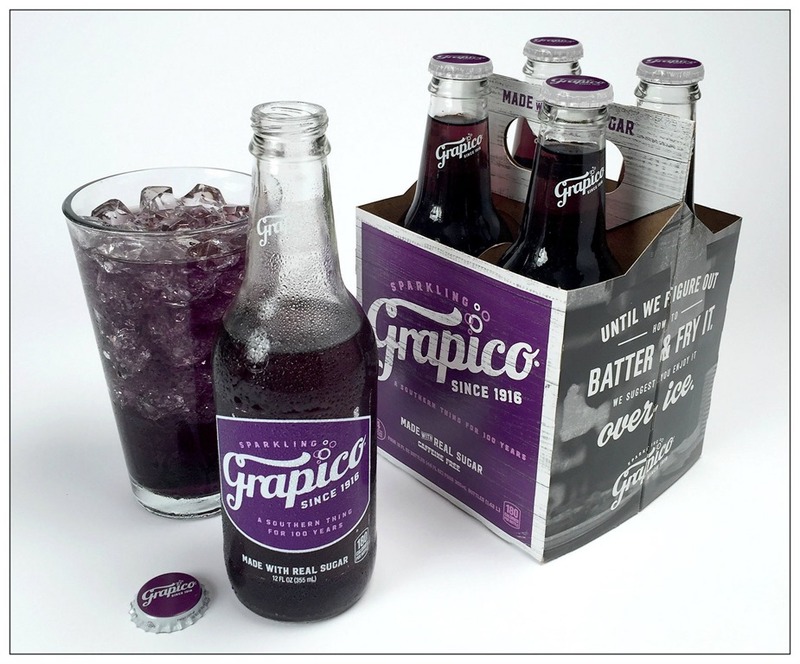 Grapico was first sold in 1914 in New Orleans, Louisiana by J. Grossman’s Sons. 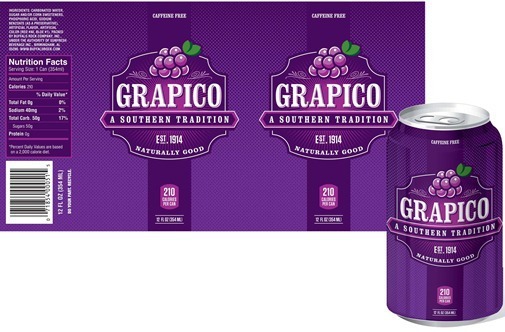 In the Summer of 1917, businessman R. R. Rochell and his Birmingham, Alabama based Grapico Bottling Works purchased Grapico syrup barrels from J. Grossman’s Sons and bottled and sold Grapico to the Alabama soft drink market. Present Grapico distributor Buffalo Rock, an independent Pepsi bottler based in Birmingham, Alabama, purchased the Grapico business in 1981. 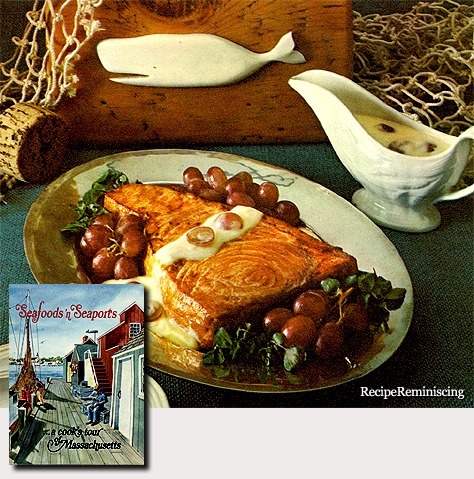 The J. Grossman’s Sons’ Grapico retail sales line ended in 1929 and the present Grapico traces its roots to the Summer of 1917 in Birmingham, Alabama through R. R. Rochell’s Grapico. 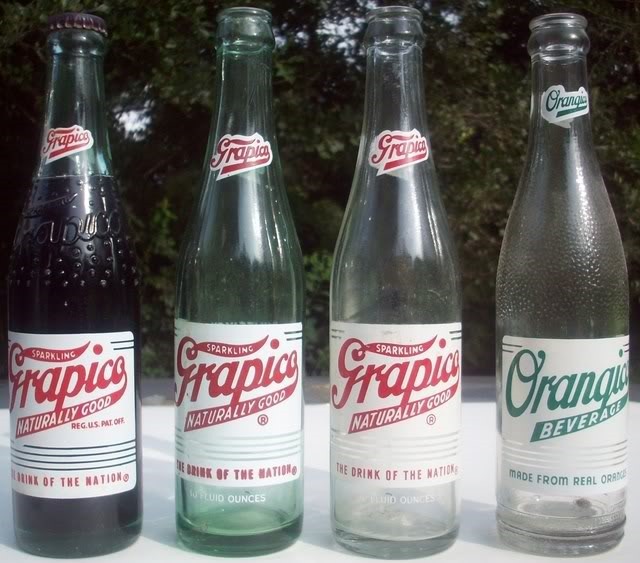 Although the J. Grossman’s Sons line of the brand had ended, the Grapico brand continued on through Alabama businessman R. R. Rochell and his Birmingham, Alabama based Grapico Bottling Works. R. R. Rochell had first become a wholesale syrup customer of J. Grossman’s Sons in the Summer of 1917 to serve the Alabama soft drink market. 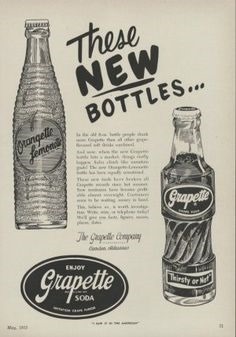 By the time Pan Americanhad lost their artificial grape drink name in 1929, Rochell was selling bottled Grapico in Alabama, Florida, Georgia, Mississippi, and Louisiana. Rochell received the federal trademark on Grapico in 1940, giving his Grapico Company of America the right to use the name “Grapico” everywhere in the United States. 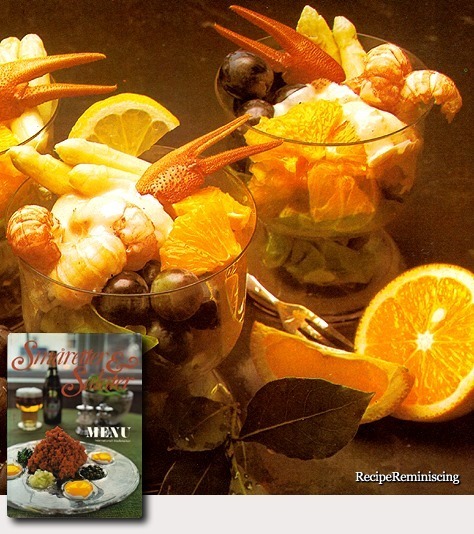 In 1955, Grapico Company of America attempted to expand its fruit flavored brands with Orangico, a sister product to Grapico that included real orange juice. 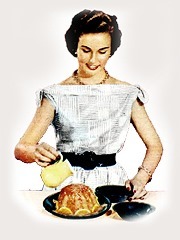 The orange juice based Orangico did not sell well and the federal trademark eventually expired. In September 1981, both the franchising rights to the Grapico brand name and The Pepsi Bottling Group in Newnan, Georgia were acquired by Buffalo Rock, an independent Pepsi bottler based in Birmingham, Alabama. Buffalo Rock revived the Orangico trademark in 1999 for an artificially flavored orange drink and introduced Diet Grapico in 2005. Grapico is presently produced at Buffalo Rock’s Columbus, Georgia bottling facility, Sun Fresh Beverages, Inc.